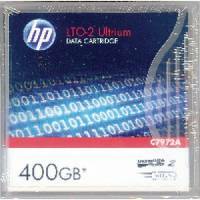 Hewlett Packard Ultrium Data Cartridge 400gb C7972A Pack of 1 Increases capacity with 200gb native storage on a single ultrium 2 format cartridge. 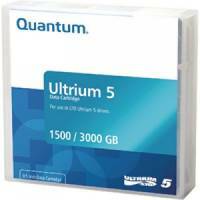 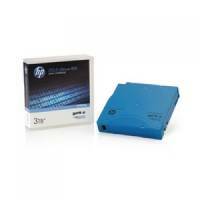 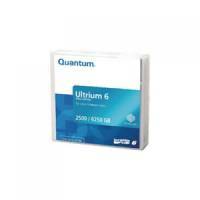 Hewlett Packard Ultrium LTO 3 800gb RW Data Cartridge C7973A Pack of 1 Third generation HP Ultrium 800gb rw data cartridge offers the highest capacity and best cost per gb of any tape technology available re-inforced by the HP brand specification the industry's most demanding media quality standard. 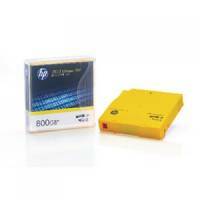 Hewlett Packard Ultrium 800GB 1.6TB LTO 4 Data Cartridge C7974A Pack of 1 Smoother base film and smaller magnetic particles for more recorded data in the same amount of tape. 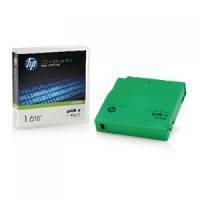 Hewlett Packard Ultrium LTO5 Data Cartridge C7975A Pack of 1 HP LTO5 data tape. Hewlett Packard Ultrium Cleaning Cartridge C7978A Pack of 1 Unique Orange cartridge to help differentiate it from the blue data cartridge.